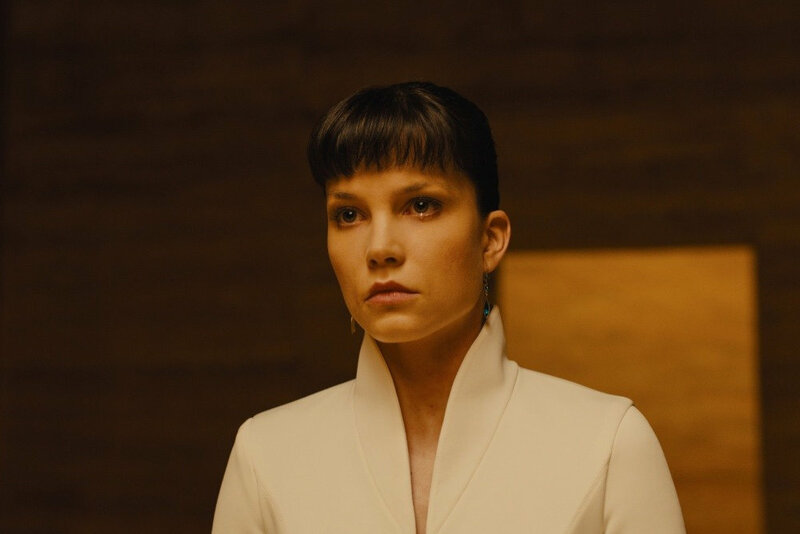 Sylvia Hoeks will play in the sequel "The girl with the dragon tattoo"
Replicant with a dragon tattoo: the Netherlands actress and model Sylvia Hoeks ("Blade Runner 2049") joined the upcoming film adaptation of the new adventures of Lisbeth Salander. As reported by Variety, she will play the sister of the main character Camilla. Recall the main role in the sequel will perform British actress Claire Foy ("Crown"), ahead of the race for the role of Scarlett Johansson, Natalie Portman and even Rooney Mara (rumored). Strictly speaking, the new part will not be a sequel in the traditional sense of the word - after David Fincher declined from the production, not the next book of the writer Stieg Larsson will be adapted, as it was in the case of the Swedish franchise with Noomi Rapace in the title role, but the work of successor David Lagerkrantz, who wrote "The Girl in the Spider's Web", which is based on some of the ideas and ideas of the deceased Larsson. Therefore, the sequel can be considered a restart of the franchise. The director of the horror "Don't breathe " Federico Alvarez is responsible for the production, and Steven Knight ("Locke", "Eastern Promises "), as well as Jay Basu ("Monsters 2: Dark Continent") and Alvarez himself are responsible for the adaptation of the script. As for Fincher, he will assume the functions of the executive producer of the project.